Most people recognize visible mold and mildew thanks to the distinctive spread of staining and the sometimes fuzzy appearance of spots on walls, flooring, and other surfaces. What you might not realize is that every home has mold. Although oftentimes it is not visible, mold spores exist within your structure - there's no doubt about it. And furthermore, there is probably a wide variety of mold types hanging around your house, just waiting for the right circumstances to flourish. Luckily, chances are good that mold is not present in dangerous levels within your home. So even if you've run tests and found mold, you needn't panic. And you can do a lot to control the situation and prevent mold and mildew from growing and spreading in your home. The place to start is with mold testing, and you can either hire professional technicians or save some money with a home test kit that you mail in to a lab for results. The point of doing this is not to uncover mold in your home (you already know spores will be present), but to find out what types of mold are lurking and set a baseline to compare against for future testing, which you might want to perform annually if you're worried about the potential for mold growth. When you have this information you can more easily spot warning signs and see when mold levels are on the rise, allowing you to take action early. From there you need to find ways to control the humidity in your home. 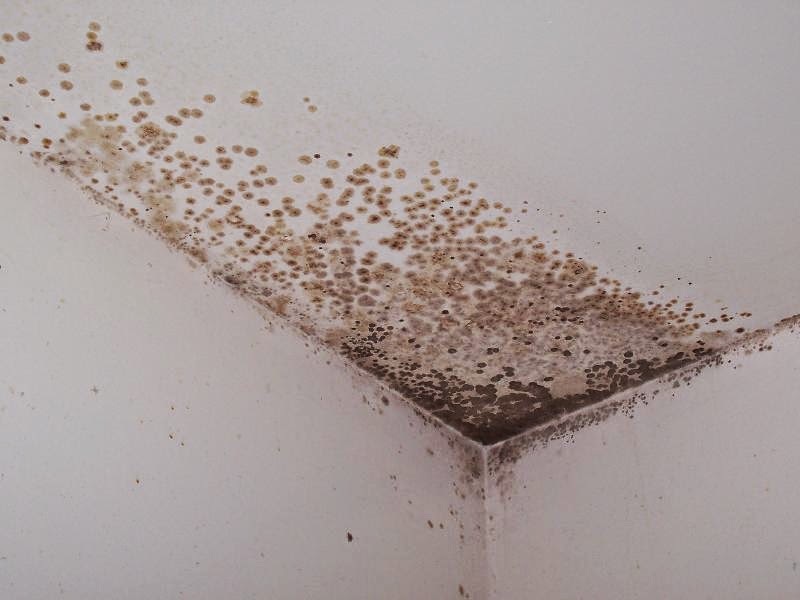 Mold and mildew require a combination of heat and humidity to flourish. And while you can't necessarily avoid heating your home if you want to remain comfortable, you can definitely keep humidity at bay in a number of ways. The first thing you'll want to do is check humidity levels in your home and you can easily accomplish this task with a home hygrometer. Ideally, your humidity should be somewhere from 30-50% if you want to avoid the potential for mold and mildew growth without drying the air so much that you suffer other respiratory hazards. And during the winter, those numbers should drop below 40% to prevent the potential for condensation in the home. So now you just have to control the humidity. There are a couple of ways to go about this. You might want to start with a home energy audit. If your region suffers high humidity levels, there's a good chance your home interior will reflect it. But if you seal leaks, install proper insulation, and ventilate appropriately, you can significantly cut the amount of humidity that seeps in from outside. As a bonus, this will likely make your home more energy efficient. From there you can place portable dehumidifiers in problem areas, or even install a whole-home dehumidification system. These strategies should give you the opportunity to control your home humidity levels. And when you don't give mold and mildew the fuel they need to grow, you can avoid the many health and safety issues that could result from colonization.